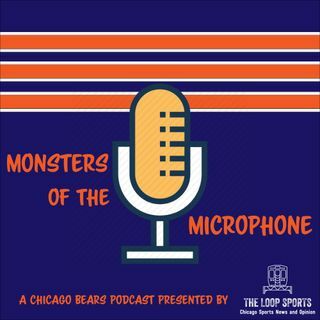 Steve and Clint discuss the Bears tough stretch with three divisional games over the next three weeks. Also, does the NFC East and AFC South matter? No.